Use the power of digital to help young people explore the ideas behind a PBS nature documentary. Create a batch of addictive, playful HTML5 micro-games that take students deep into the amazing worlds of vultures, wolves and sharks. 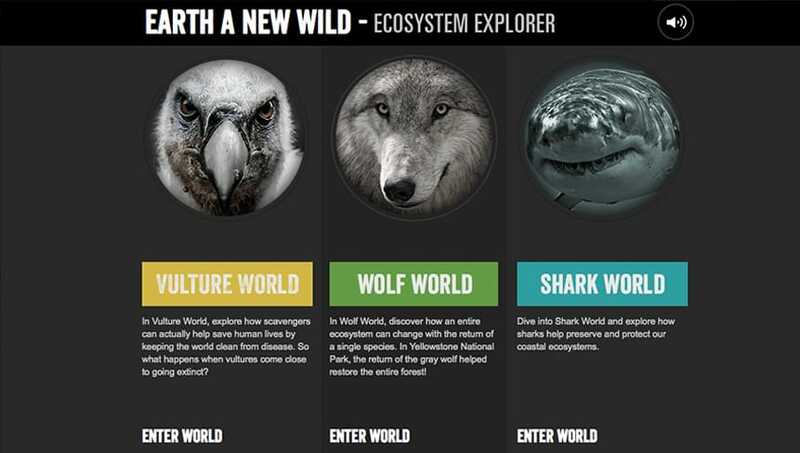 We created Ecosystem Explorer, a portal jam-packed with videos, games and infographics designed to take students deep into three thrilling ecosystems based on the lives of vultures, wolves and sharks. 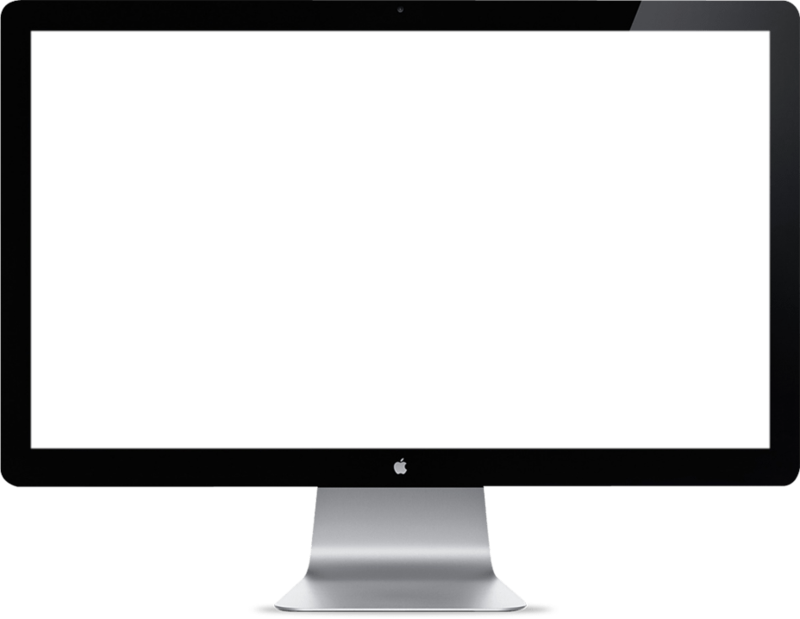 Built using Create JS and HTML5, the games work in any browser and feature original artwork, illustrations and sound effects created by our team.